Aslı primarily focuses on M&A transactions and corporate law as well as capital markets matters and litigation. 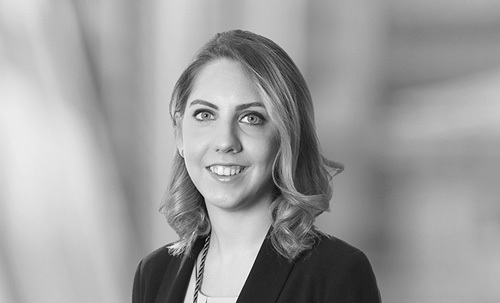 She has represented major international and foreign corporations in connection with their acquisitions and investments in Turkey in various sectors including banking, insurance, healthcare, food and beverage. She has also represented both issuers and underwriters in initial and secondary public offerings. Additionally, she has experience in daily legal consultancy services to the companies, white collar investigations and legal consultancy services to many Turkish and foreign clients, on the preparation and amendment of their charters, articles of associations and preparation of several corporate documentations, including the ordinary and extraordinary general assembly documentation of public and non-public companies.